Offering repairs or alterations to leathers, on any brand. Please allow 2-3 weeks for repairs and alterations. For anything needed faster, a rush fee may be applied. Contact us here and let us know your needs. 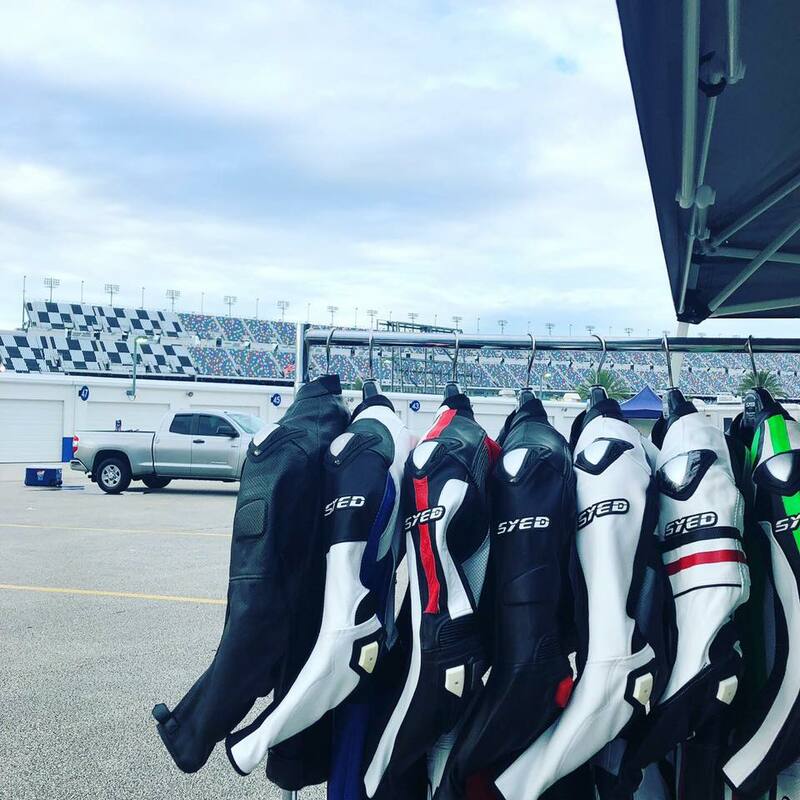 We custom build a leather racing suit specific to your needs. Use the Measurement Submission Form found here to assist with accurate measurements. 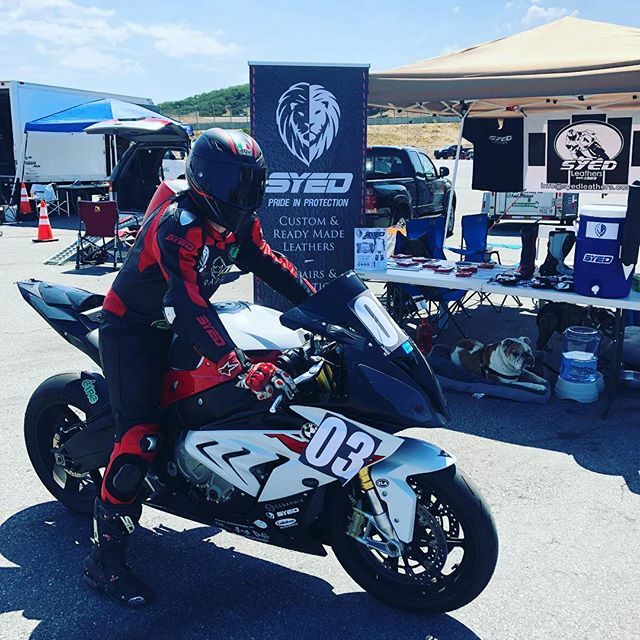 Find us at many CA Track Days for a set of leathers for your day of racing. Book as soon as you can in order to reserve your size. Limited style availability.